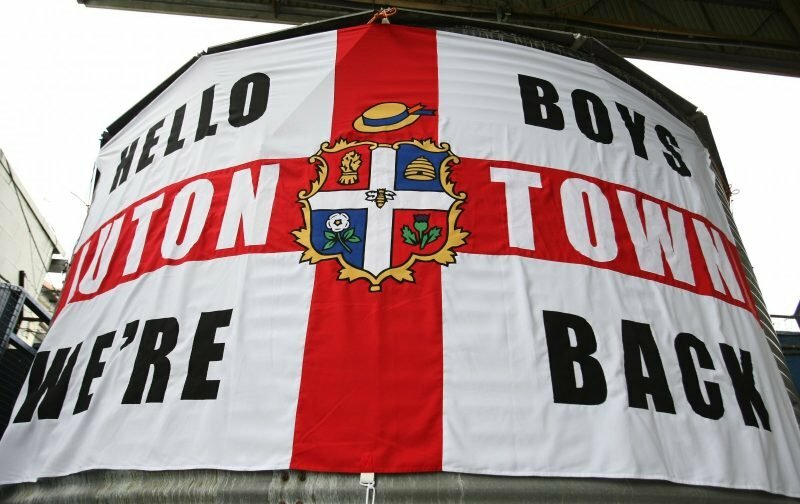 This Saturday lunch-time, in a high noon kick-off, the Hatters have the chance to entertain the nation. 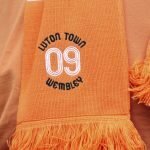 With the second international break of the season bringing a halt to the Premier League, the Hatters fixture, away to Barnsley, will be shown live on Sky Sports. The Hatters go to Oakwell in good form and looking to improve their away record which could, politely, be described as patchy. Whilst the Hatters sit just below the play-off places, Barnsley have made a slightly better start to the season and occupy one of the aforementioned places. The fixture, up in South Yorkshire, should prove to be one that will give an indication of just how far the team can go this season. For the record books, I’d be absolutely delighted to see the Hatters win this one, but I’d settle for a draw.